The PMP4486 is a GaN-based reference design solution for telecom and computing applications. 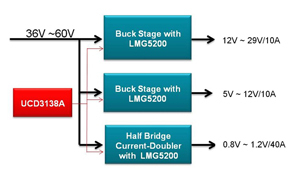 The GaN module LMG5200 enables a high efficiency single stage conversion with an input range from 36 to 60V down to 29V, 12V and 1.0V. 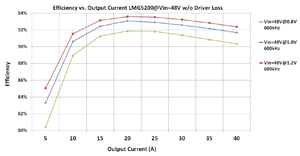 This design shows the benefits of a GaN based design with high integration and low switching losses. 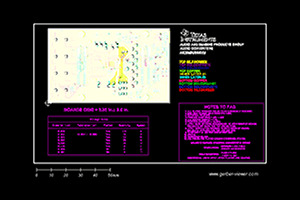 A low cost ER18 planar PCB transformer is embedded on the board. The design was achieved in a compact form factor (56mmX86mmX16mm).